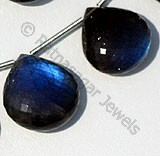 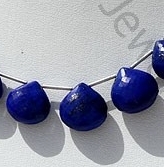 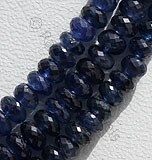 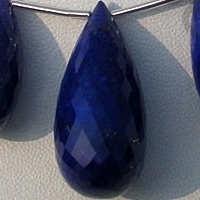 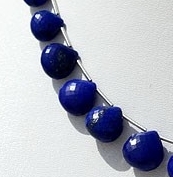 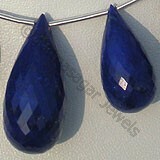 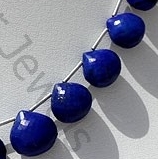 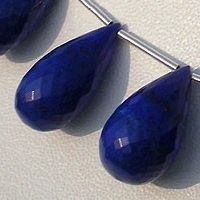 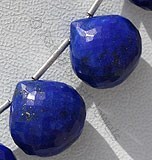 Lapis is a deep blue opaque gemstone, used in antiquity and continuously used throughout the generations. 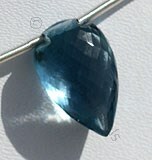 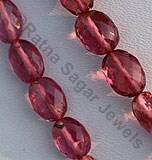 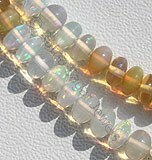 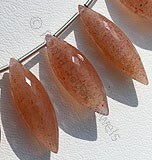 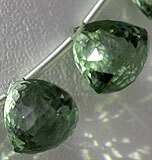 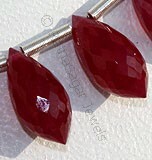 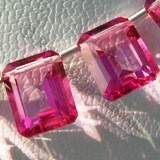 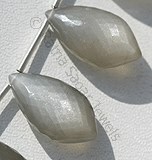 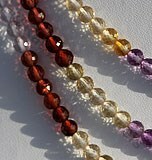 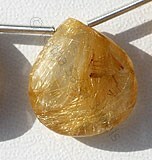 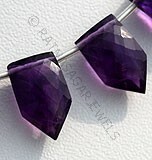 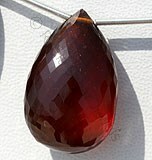 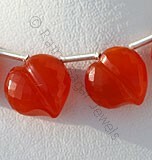 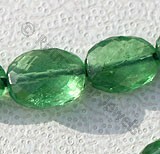 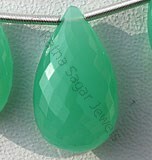 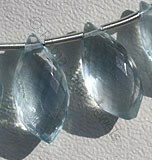 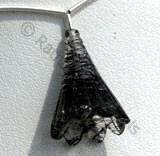 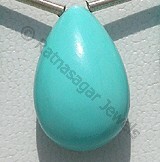 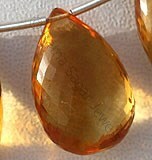 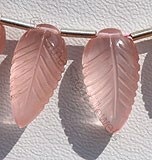 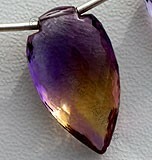 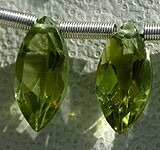 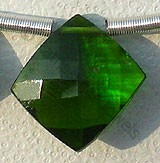 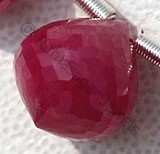 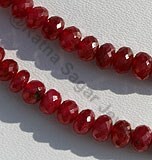 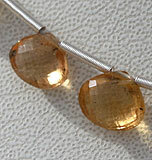 It still continues to be popular today, and remains one of the most important opaque gemstones. 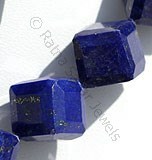 Lapis is chiefly composed of the mineral Lazurite, with additional other minerals including white Calcite and sparkling specks of Pyrite. 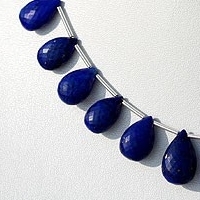 The history of Lapis Gemstone dates back to 6000 years back and is one of the oldest gemstones which is being used jewelry items. 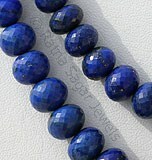 Lapis lazuli is mainly recognized for its intense deep blue color. 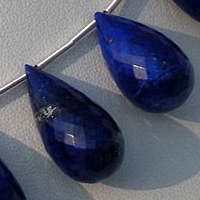 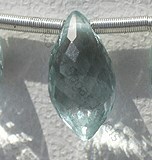 Its name is derived from Latin world referring to stone and Azul from Arabic word which depicts its blue color.The stone combines the composition of about 40 percentage Lazurite followed by Hauyne, Sodalite, Pyrite and Calcite, therefore due to mixture of various minerals this stone is also referred as rock and not a mineral. 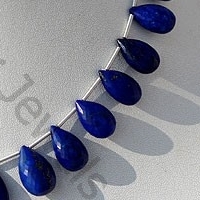 An interesting feature associated with lapis gemstone is that it is considered as the stone of truth and friendship and therefore regarded as the best gift to spouse on their 9th wedding anniversary. 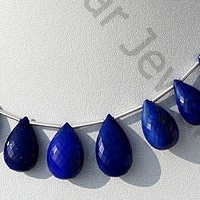 To buy the fabulous collection of Lapis gemstone beads from Ratna Sagar Jewels you can check the online collection and get the fastest delivery of their Lapis gemstone beads. 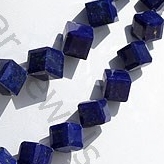 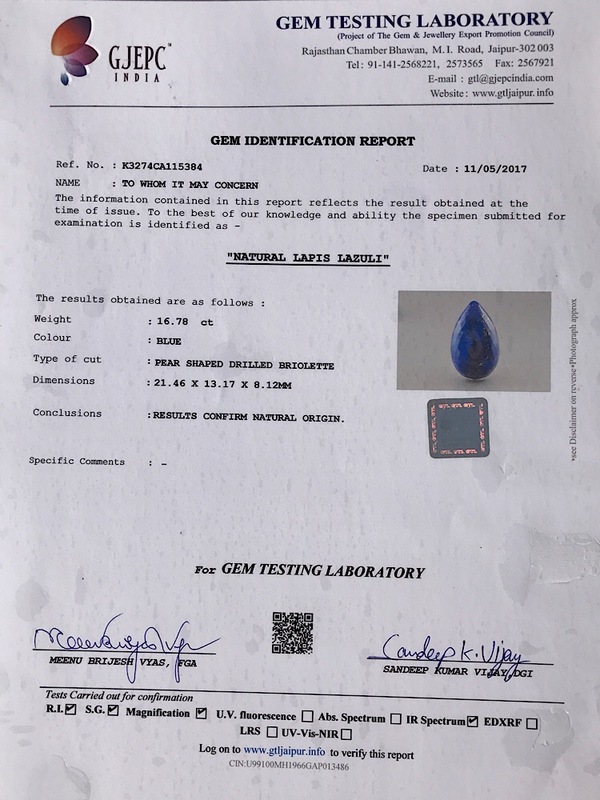 Natural Lapis Lazuli Gemstone possess property of opaque and are available in deep blue Color with sparkling specks of pyrite in micro cut, Flat Pear Shape. 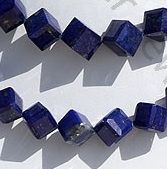 Natural Lapis Lazuli Gemstone possess property of opaque and are available in deep blue Color with sparkling specks of pyrite in micro cut, Tear Drops Shape. 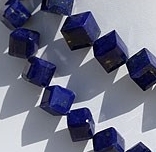 Natural Lapis Lazuli Gemstone possess property of opaque and are available in deep blue Color with sparkling specks of pyrite in six square cut, Cube Shape.